Super Smash Bros Ultimate is the latest entry into the long-running fighting game franchise. 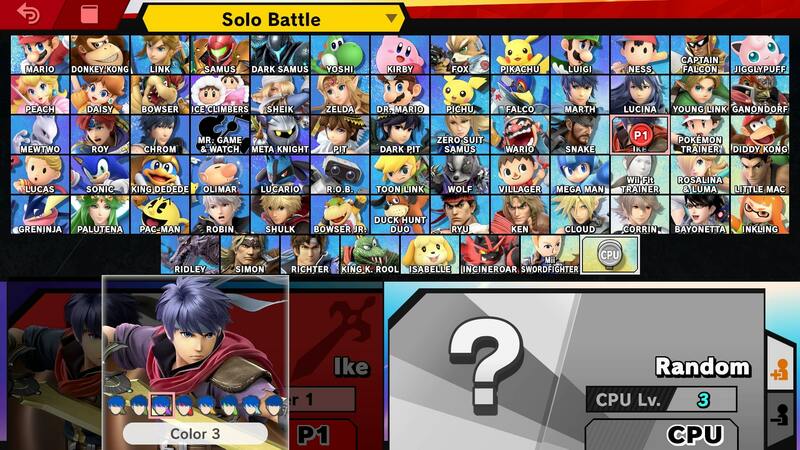 It comes packed to the gills with content, over 74 fighters are included at launch, with even more set to arrive via DLC, and as with any new Smash Bros game, there’s been some changes to the way most of the characters handle, so your favorite might not be your favorite any longer. To help you get back into the swing of things, and to help those coming to the series for the first time, we’ve been busy putting together character guides for all 74 fighters in Super Smash Bros Ultimate. This Super Smash Bros Ultimate Ike Guide covers Ike. Specifically, the changes that have been made since his last appearance. 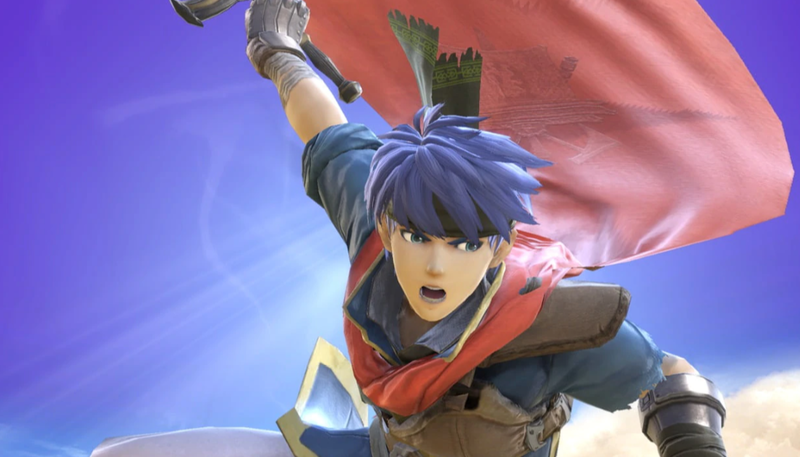 We’ll take a look at Ike’s Final Smash, Alternate Costumes and provide some screens of him in action as well. You can find a full list of Ike’s moves in Super Smash Bros. Ultimate just below. There’s also Ike’s Final Smash move, called Great Aether. Several of Ike’s animations have been tweaked including idle, victory, jumpsquat, and Eruption. Speaking of Eruption, there are now big twisting flames that are spawned while charging. Down Smash deals more damage. Quick Draw takes less time to fully charge. Less landing lag when completing all aerial attacks. Ike has some pretty interesting Alternate Costumes that players can choose from before starting a match. There’s one based on his design in Fire Emblem: Radiant Dawn, and the rest are color variations. There’s purple, red, orange, green, blue and brown variants of his default outfit. You can check out the Radiant Dawn outfit in the image above. There have been some slight changes to Ike’s Final Smash. He still uses Great Aether in Super Smash Bros Ultimate, but it plays out a little differently than it does in SSB4. You can check out the new visual effects that accompany the Final Smash in the trailer embedded above. 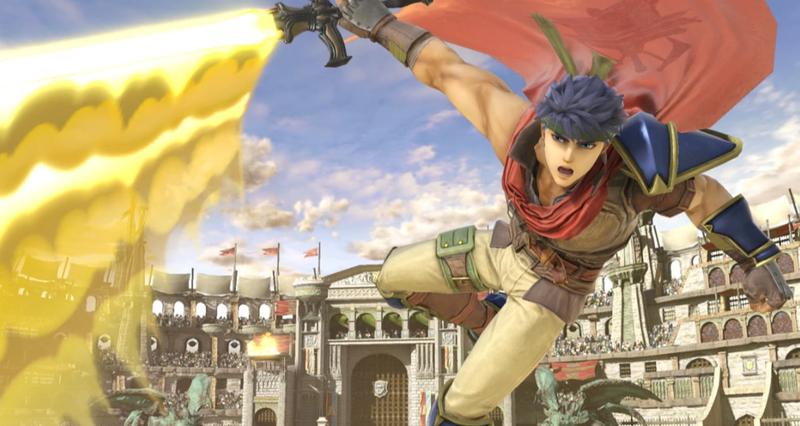 That’s all the details we know about Ike in Super Smash Bros Ultimate. We’ll be updating this guide with more details as we get them. For more info on other aspects of Super Smash Bros Ultimate, head over to our Super Smash Bros. Ultimate Guides hub. There’s trailers, a look at the Ridley amiibo, and more.